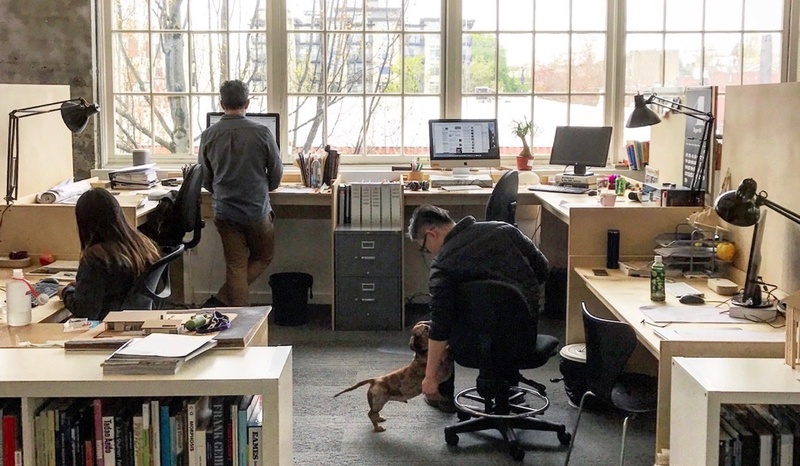 Based in Seattle's Capitol Hill neighborhood, architect Paul Michael Davis and his team provide design services for residential and commercial projects with a focus on innovative practicality. Whether a project is in the rainy mountains of the Pacific Northwest, the wildfire-prone hills of Southern California, the concrete canyons of Manhattan, or the tropical environs of Florida, PMDA's work is as tailored to context as it is to our clients. Our work is distinguished by artful geometric resonance; each room inspires without demanding attention. Since the office was founded in 2010, we have grown to an enthusiastic and skilled team of several designers. The firm's work has been profiled in Archinect, Dwell, Dezeen, and 360 Modern. Before starting his own office, Paul gained several years of experience in internationally renowned architecture firms in Los Angeles and New York. While working in Frank Gehry's Los Angeles office, Paul developed advanced architectural concepts on projects including the Louis Vuitton Foundation museum in Paris. He has also been a member of the Interior Design faculty of Bellevue College. Paul attended the University of Washington, earning two Bachelor's degrees in 2000, and a Master of Architecture in 2003. Paul is a registered architect in Washington State and a LEED Accredited Professional. Graham attended the University of Washington, earning a bachelor of fine arts degree in sculpture and a Bachelor of Arts in English Literature. He graduated in 2000, and went on to attend SCI-Arc, where he earned his Master's of Architecture in 2006. 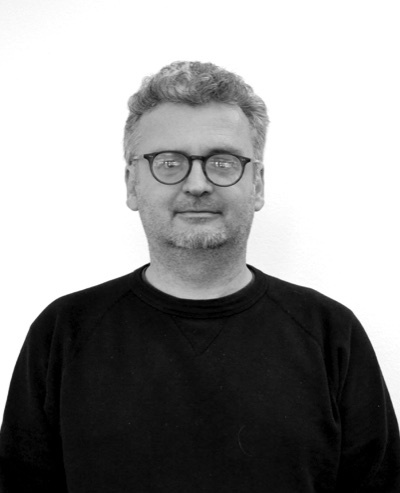 Graham regularly collaborates with Paul Michael Davis Architects and maintains his own practice, Day Design Studio. Tiffany graduated from Bellevue College in 2015 with a Bachelor's of Applied Arts Interior Design. That same year, she won the “Best in Show” award at Bellevue's Senior Capstone Exhibit. 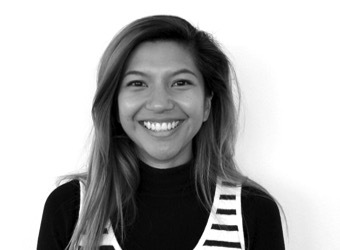 Mariana graduated from the University of Buenos Aires, School of Architecture, Design and Urbanism in 2011, and earned her Masters in Fine Arts from Tufts University in 2016. In 2014, Mariana was part of a student group that won “Best Overall Hack” at MIT Hacking Arts in Boston.